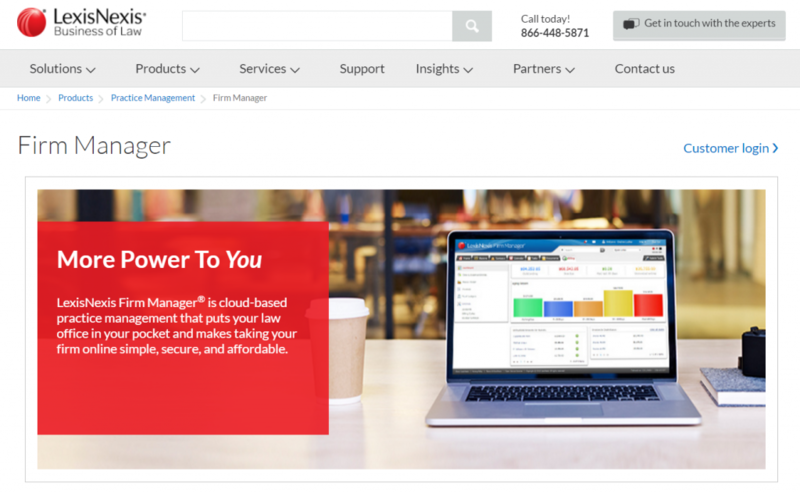 LexisNexis is discontinuing sales and suspending development of its Firm Manager practice management platform. The email said that the company will continue to support its current customers, but did not elaborate on for how long that would continue. Practice management has become an increasingly crowded field of legal technology. Firm Manager launched in beta in 2011 but had a rocky start. It was later significantly retooled to make it faster and add new features.